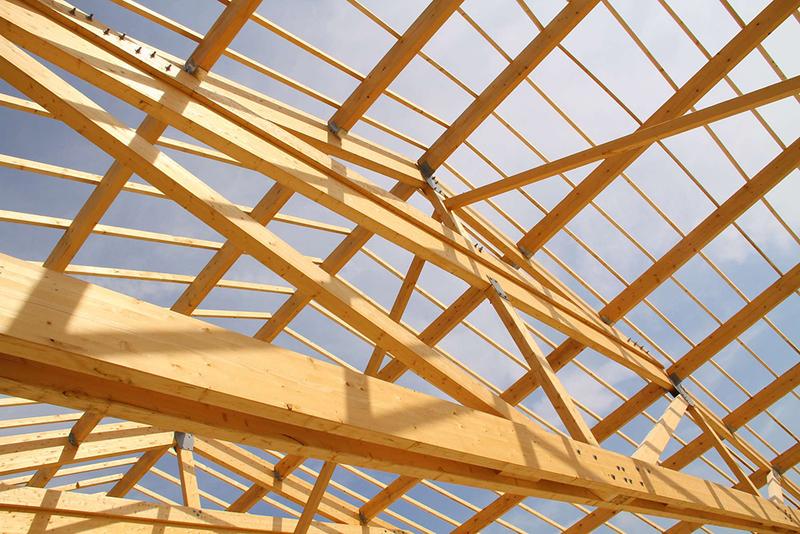 Your home is your biggest investment and a new roof is a significant part of that investment. 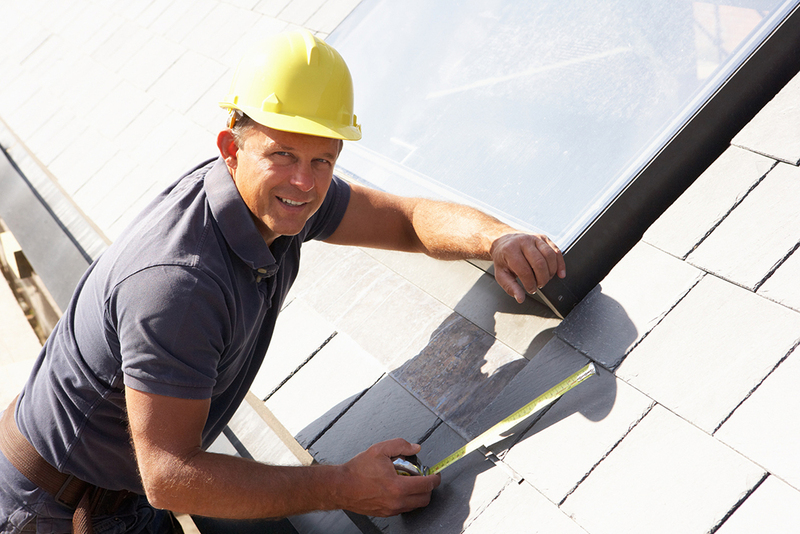 Often replacing your roof is more than a need – it’s an emergency. Choosing the right shingles is important but choosing the right contractor is critical. All Dutra Construction roofing installations are certified. 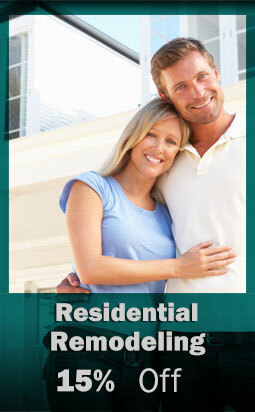 Trust us to treat your home as if it were our own….many of your neighbors already have! Dutra Construction is fully licensed and insured so you can trust your home or business is in goods hands with us! For most of us, the roof is an afterthought – until it starts to leak. In addition to keeping the house dry, the roof contributes greatly to the look of the house. 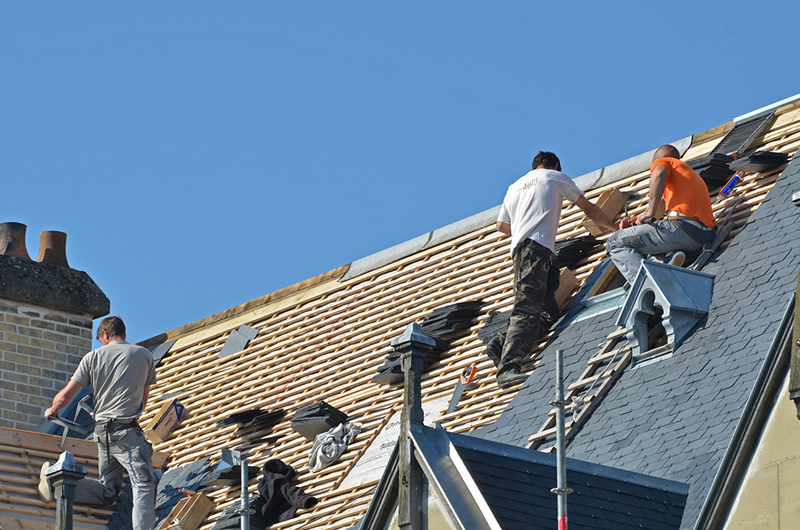 When it comes to roof remodeling, there are a number of areas homeowners need to be aware of – from selecting a contractor to the actual work of the roof remodeling. We are experienced with the demands of flat roof installations. 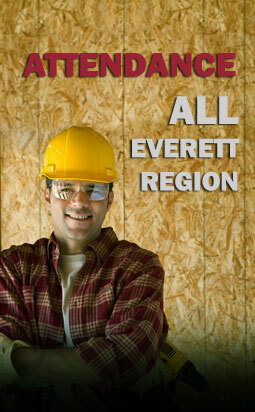 We use only high quality materials from industry leaders. We will work with you to find the right materials and applications for your project and budget. We will help you select the perfect shingle color and style and install an impermeable rubber porch roof. There are various conditions about your roof that may limit your product choices or affect the cost of your roofing job. Here is a list of questions and answers relevant to the roofing process. Do I need to obtain a permit to install a new roof on my home? 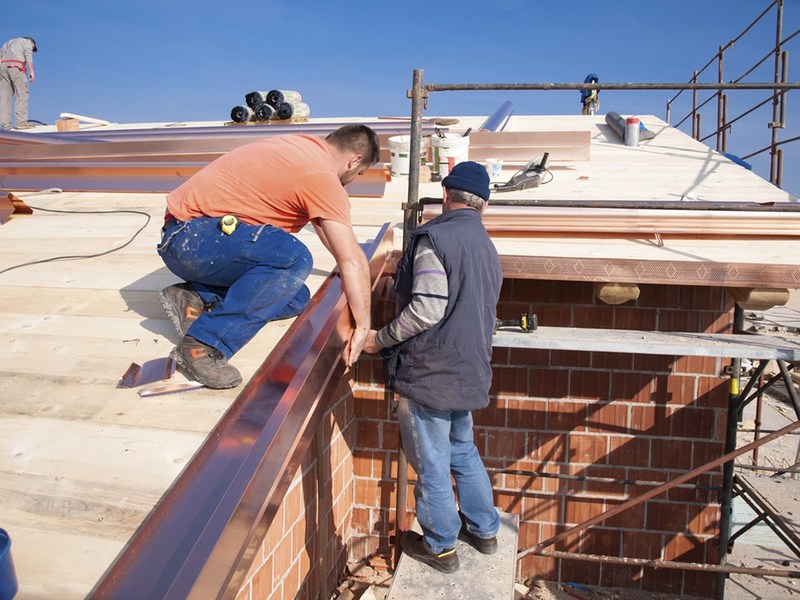 Some local ordinances require permits be obtained prior to the start of the roofing work in both new and repair jobs, depending on the location of the property. IS IT ALWAYS NECESSARY TO REMOVE EXISTING SHINGLES BEFORE REPAIRING A ROOF? IF THE SHINGLES ARE REMOVED, WHO IS RESPONSIBLE FOR THE DISPOSAL OF THE OLD SHINGLES? When the old roof is torn off, waterproofing shingle underlayment can be installed before applying the new roof. This will help protect against leaks created by cyclical ice damage and wind-driven rain. Tearing off the old roof and starting with a clean deck before reroofing may result in a smoother finished roof system. Why is it said that a roof should breathe? Allowing a roof to breathe refers to the ventilation system beneath the roof deck. What function does shingle underlayment serve? Some local building codes and UL standards require that a shingle underlayment (also known as roofing felt) be installed. Protection against ice dams can be obtained by using a waterproofing shingle underlayment at the eaves or lower edges of the roof, in addition to installing adequate ventilation and proper insulation in the attic floor.